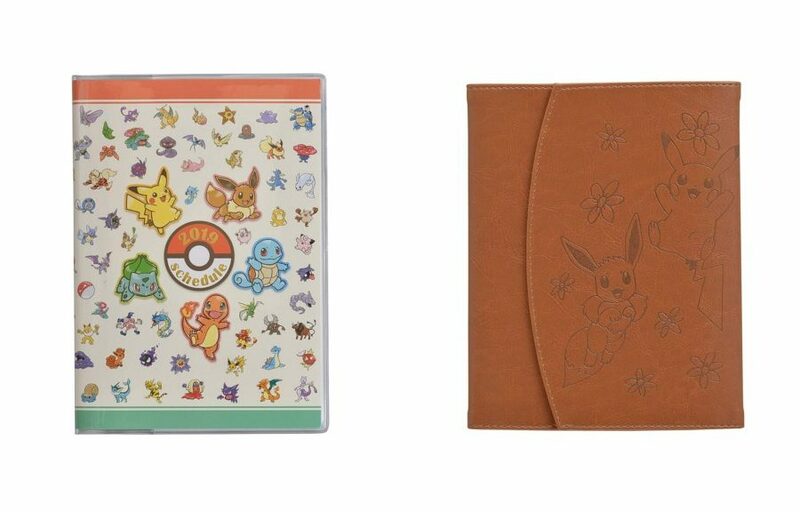 Every year, The Pokemon Company releases four Pokemon themed schedulers in September/October 2018, and this year is no different. Instead of four schedulers, Pokemon Center is releasing two schedulers featuring the first 151 Pokemon and Pikachu & Eevee. It’s obvious that they are going for the Pokemon Let’s GO Pikachu/Eevee theme this year. What do you think of this year’s designs? Let us know in the comments below.